The event offers a platform from which to explore collaboration, innovation and business opportunities within the broader ecosystem. Run by Dublin BIC, it has become a must-attend event for those most active in Ireland's vibrant technology ecosystem, including start-ups, scale-ups, multinational companies, innovative Irish enterprise, the research community, investors, academia and state agencies. 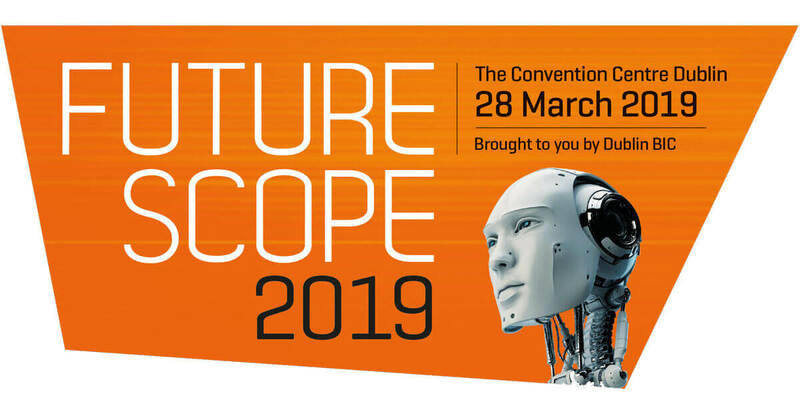 Now in its sixth year, FutureScope has remained very true to its purpose. This is a very focused event with numbers limited to 1200 to enable constructive networking and to facilitate an environment where new business gets done!